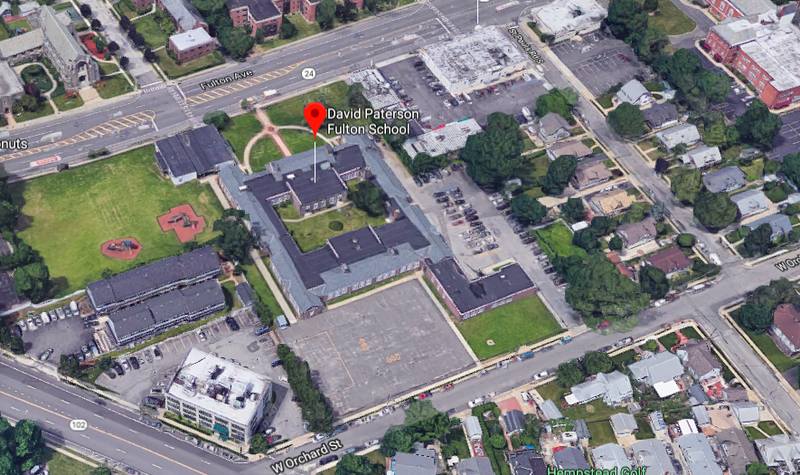 A $510,000 Safe Routes to School federal grant will fund infrastructure improvements and education programming to the David Paterson Elementary School in Hempstead Village. This project proposes to enhance pedestrian safety and encourage students of the David Paterson Elementary School to walk to school in a safe environment. The work will be performed on the adjacent roadways to the school including the widening of existing sidewalks on Fulton Avenue and W. Orchard Street adjacent to the school and the installation of high visibility crosswalks, pedestrian warning signage and ADA compliant handicap ramps at the intersections within the project area. Construction to begin this summer, to be completed by the start of school this fall. Two other schools received similar funding, with work to begin next year, Jackson Main School and Alverta B. Gray Schultz Middle School. We will be updating details on the Safe Routes to School program shortly.